Bluefield, WV (West Virginia), a city in Mercer County, was incorporated in 1889 and named for meadows of blue grasses that grew along the upper East and Bluestone rivers. The city enjoyed tremendous growth in the early 1900s when the Norfolk & Southern Railroad began shipping coal from the mountainous regions to the northwest. Many hotels are located near Bluefield, WV, which is often called “Nature’s Air Conditioned City” due to relatively moderate summer temperatures. On days when temperatures exceeds 90 degrees, the Greater Bluefield Chamber of Commerce serves free lemonade. 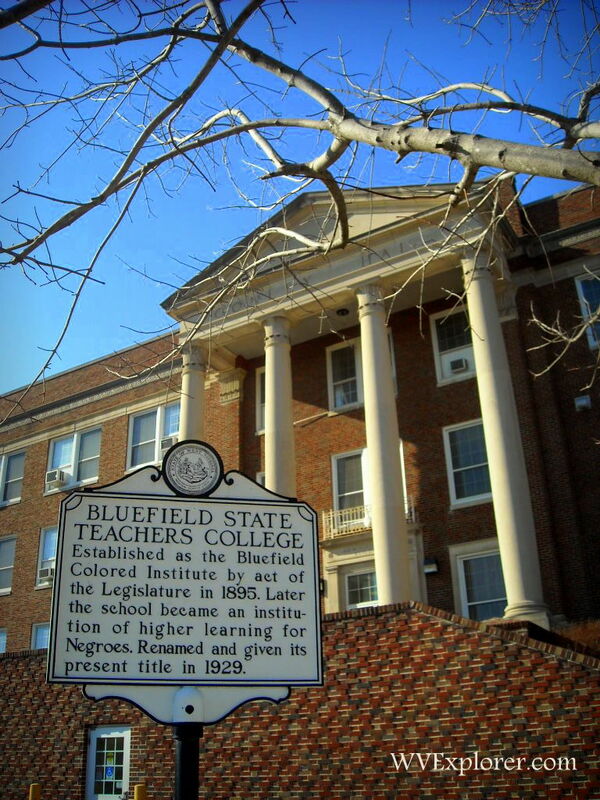 Bluefield State College is located at Bluefield. The following parks and recreation areas are located within 20 miles of the city. Bluefield is a favorite haunt of ghost hunters and is numbered among the most haunted locales in West Virginia. 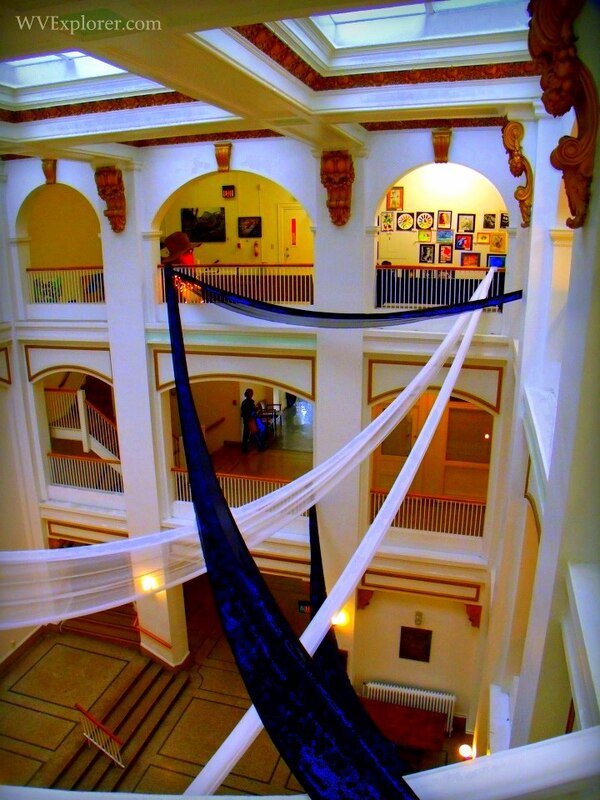 According to West Virginia Ghosts, a handful of Bluefield hauntings have become legendary. Interstate 77 courses tunnels through East River Mountain just east of the city, and the US-460 expressway flanks the city to the south. 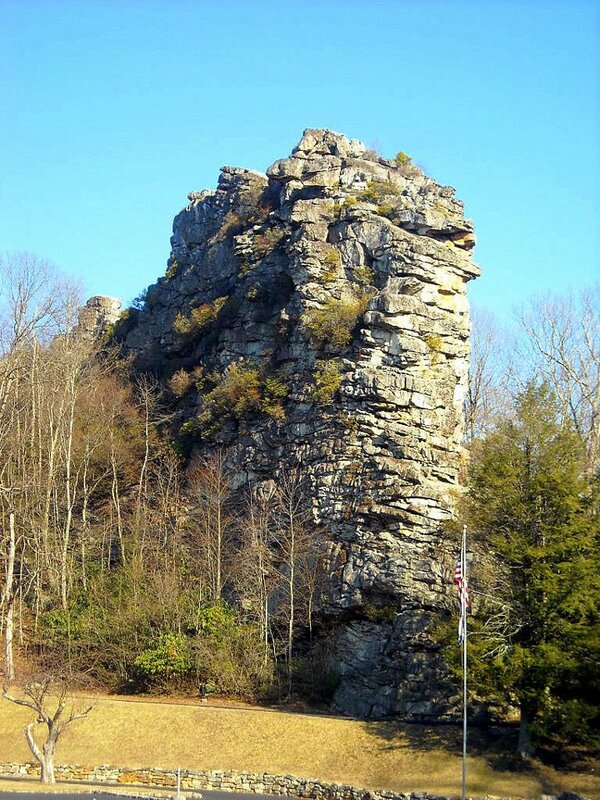 Bluefield is located 10 miles southwest of Princeton, West Virginia, 10 miles southeast of Bramwell, West Virginia, and 10 miles south of Montcalm, West Virginia. Bluefield, Virginia, adjoins the city across the state border. Bluefield, WV, is located in the Bluestone Region of southern West Virginia.